The Aquasolar type multi-step centrifugal pump is our newly developed energy-saving product , of high efficiency, less noises when operated, good resistance against steam corrosion, rational structure, long life for use. 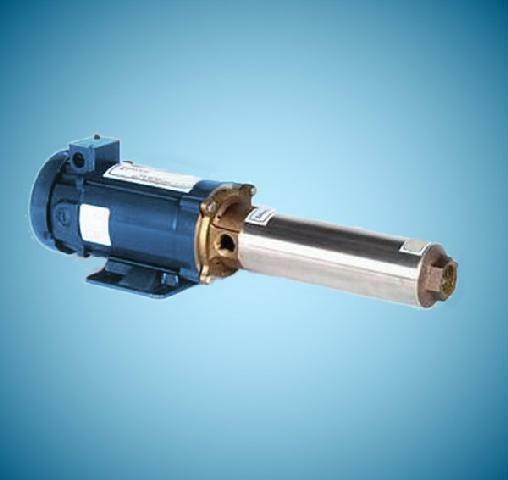 Aquasolar multi-step centrifugal pump, inlet not stable, outlet vertically located, of 50、75、100、125、150 calibers chosen according to requirements of discharge and sending stroke, also different –step pumps are satisfied. Aquasolar multi-step centrifugal pump can transport clean water 80℃ or liquids of ware-like physical and chemical features, largely used in water supply and discharge and water for fire prevention of city construction, factory, mine; especially used in water-supply for cooling and air-conditioner in hotel, restaurant, entertainment places. 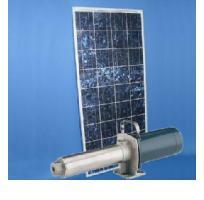 Is available in battery powered and pv-direct powered models. The pv-direct models come in the following nominal voltages: 12V, 24V, 36V and 48V. The battery models come in 12V, 24V and 48V. The maximum suction lift of the pump is 10 feet at sea level. For every 1,000 feet of elevation, the pump loses 1 foot of suction lift. For example: If your elevation is at 5,000 feet, the maximum suction lift of the pump will be 5 feet. Its always best to limit the suction lift as much as possible. 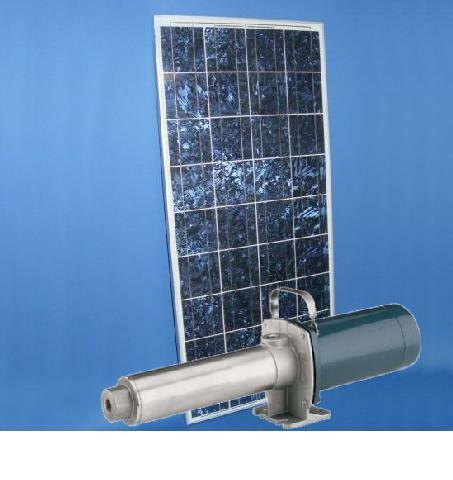 By placing the pump closer to the water source, it will run more efficiently and quietly. 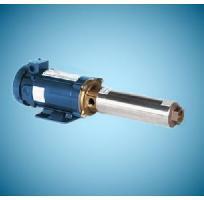 A noisy pump can indicate that your total suction lift exceeds the pumps specifications. This pump can tolerate dirt.